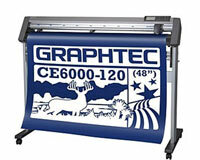 Graphtec Cutter/Plotters Vinyl Cutters - Hobby to High Production! 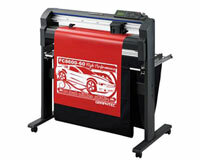 Home > Graphtec Cutter/Plotters Vinyl Cutters - Hobby to High Production! 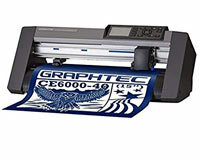 Graphtec Cutters Offer Easy-to-Use Cutter/Plotters For Cutting Sign Vinyl, Heat Transfer Vinyl (HTV) and other materials. 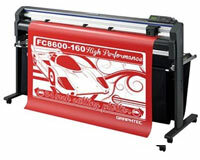 Graphtec is a global leader in sign vinyl cutter machines for the sign industry, garment and apparel industry, reprographics, design and packaging industries. 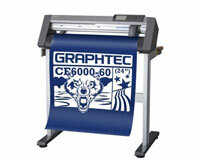 With Graphtec, you can depend on superior performance, reliability, precision and quality production output. 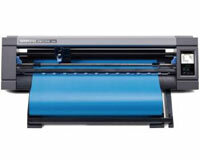 These cutting plotters are designed to meet the demanding requirements of design professionals in vinyl sign graphics, garment and apparel, packaging design, monument builders and manufacturing design related industries. 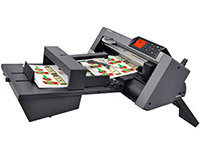 Our diverse line of roll-feed and flatbed cutting plotters can accommodate any size project, large or small. Windows up to ver 8. 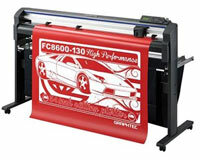 Cutting Master3 (CM3) plug-in compatible with Corel X4–X6 & Adobe Illustrator CS4-CC. Mac up to OSX 10.5.8 -10.9 (Maverick). 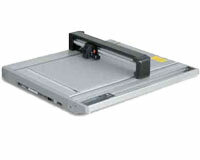 Cutting Master3 (CM3) plug in compatible with Adobe Illustrator CS4-CC. CorelDraw users must have full version which includes Visual Basic. Note: CorelDraw Home or Education versions do not include Visual Basic and are not compatible. 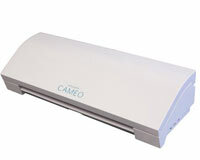 Silhouette CAMEO-3 Cutter Incl. 1 month FREE Store Subscription/$10 Value! 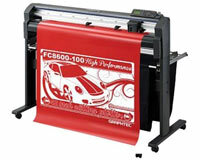 *GRAPHTEC Service Choice Program (Extended Warranty) coverage gives you an additional year warranty covering parts and labor. Applies to contiguous US and Canada, excluding Hawaii, Montana, New York. Why doesn’t the annual Service Choice Program cover Hawaii, Montana and New York? These states have complicated laws covering Service Programs and Graphtec is investigating the requirements to be able to offer Service Programs in these states. 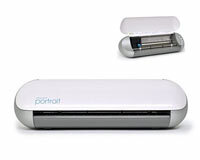 Shipping of the defective covered equipment is handled in the same manner as during the standard warranty period. 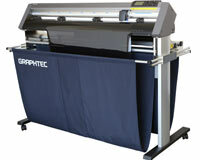 The customer ships the covered product to Graphtec or an authorized service center and Graphtec pays for return shipping to the customer site.